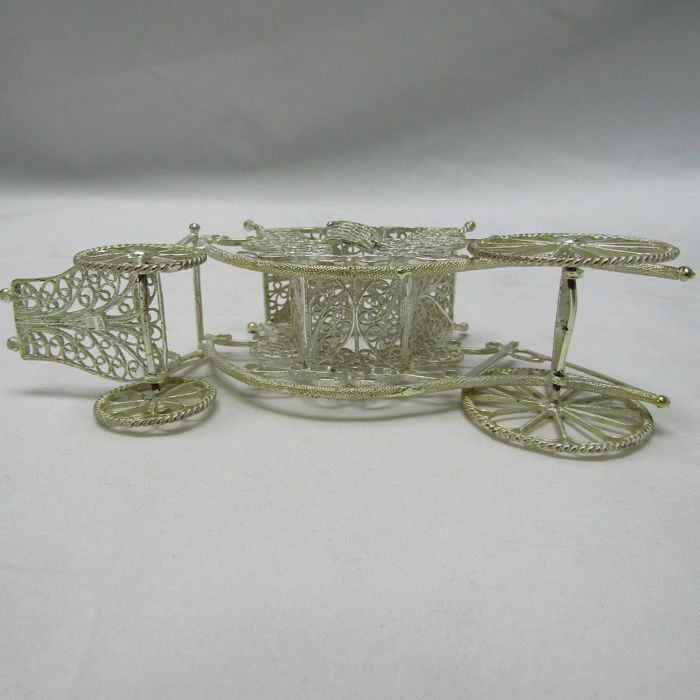 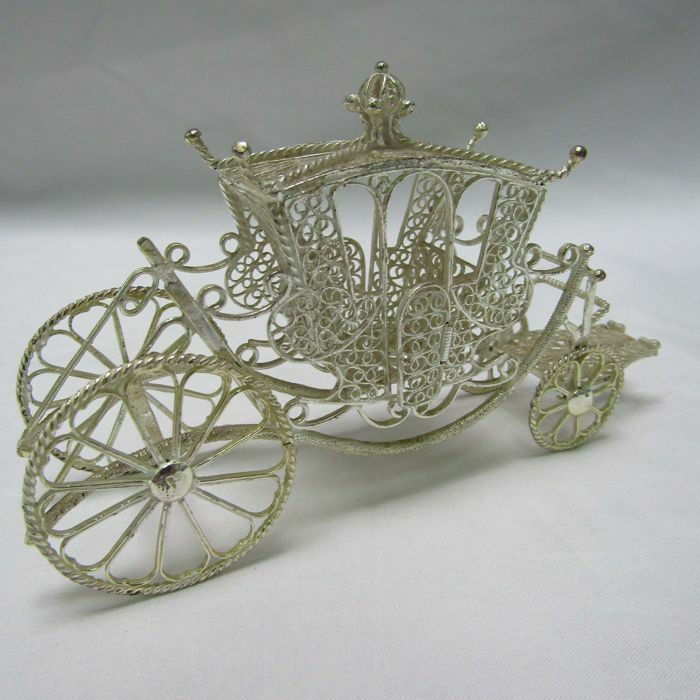 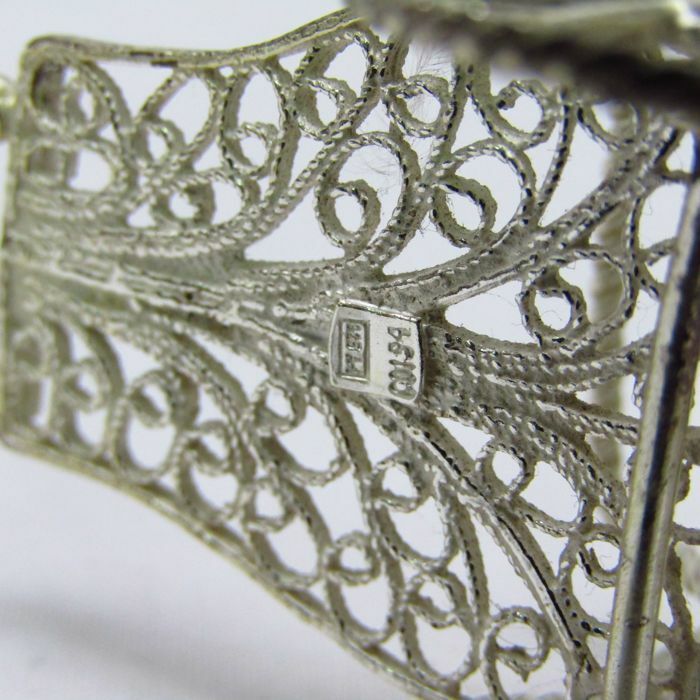 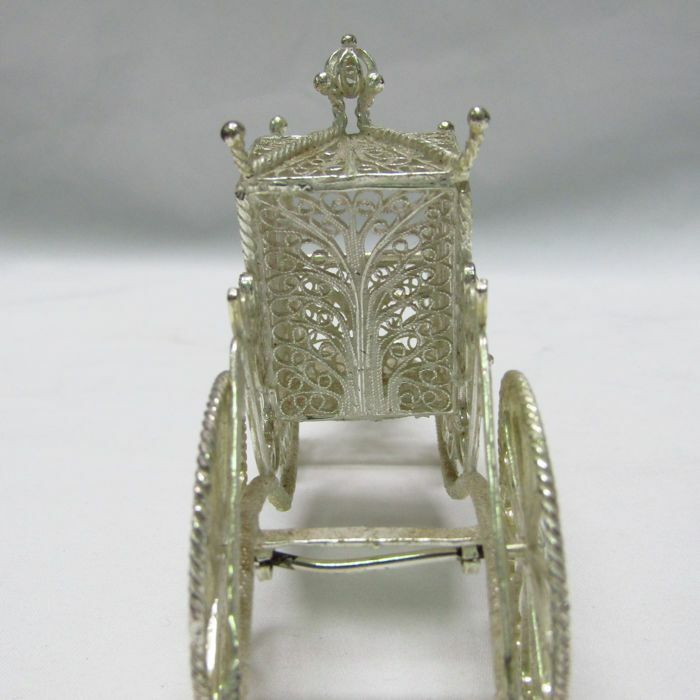 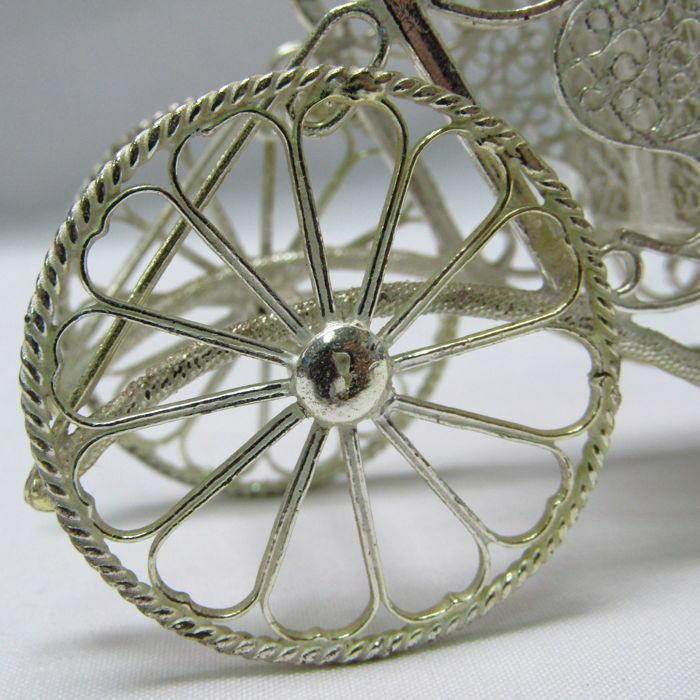 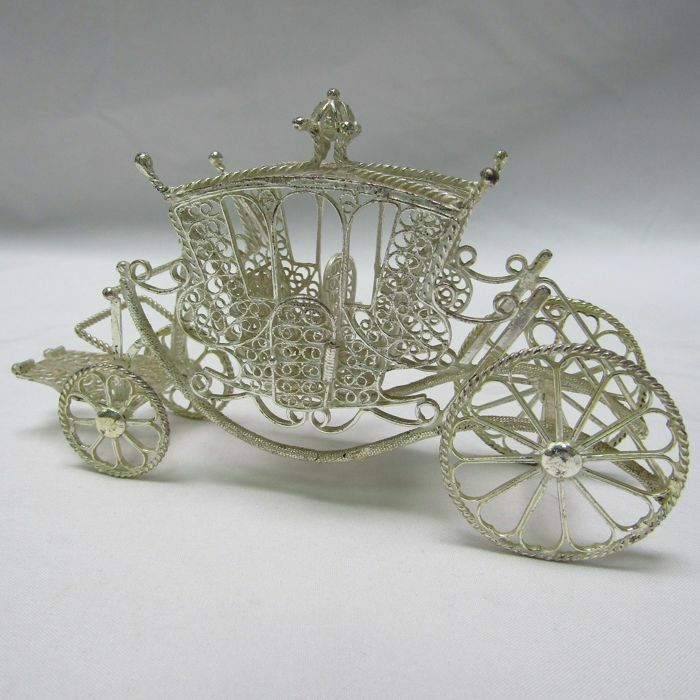 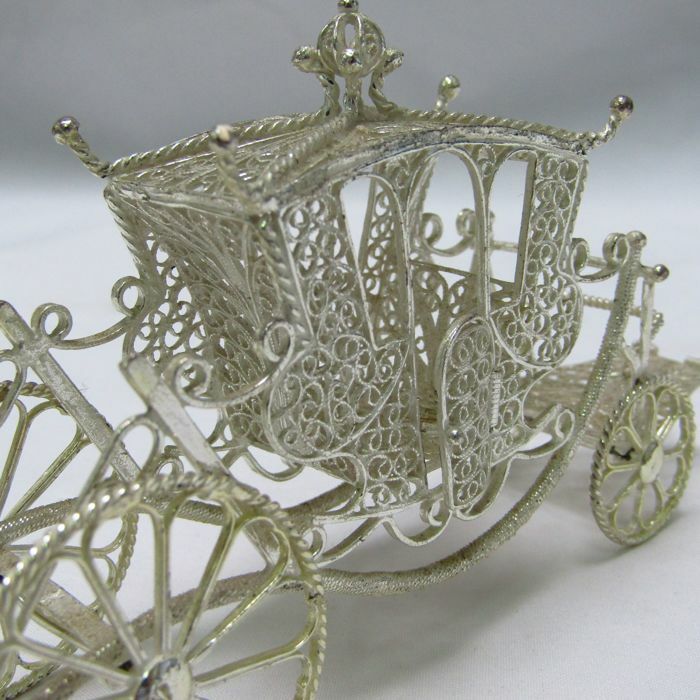 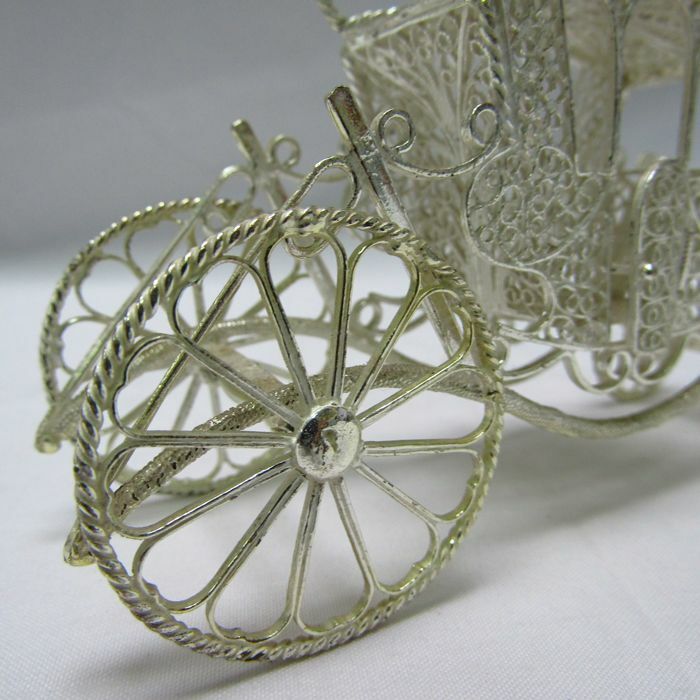 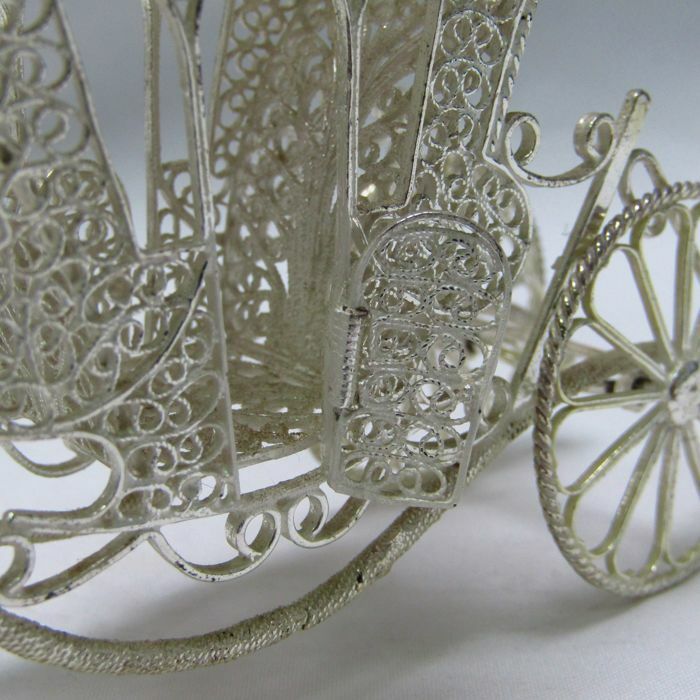 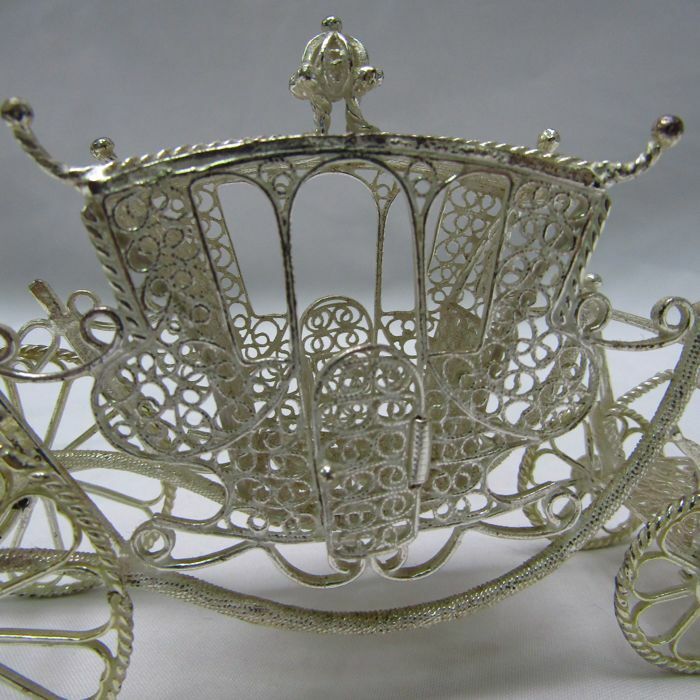 Spectacular handcrafted carriage in 925/1000 silver, with filigree. 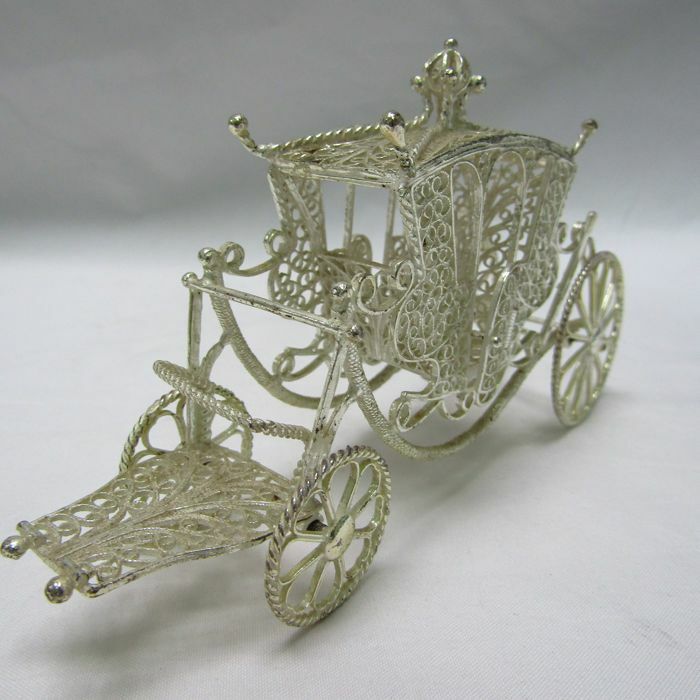 Superb piece crafted by a silversmith, with attention to the smallest details. 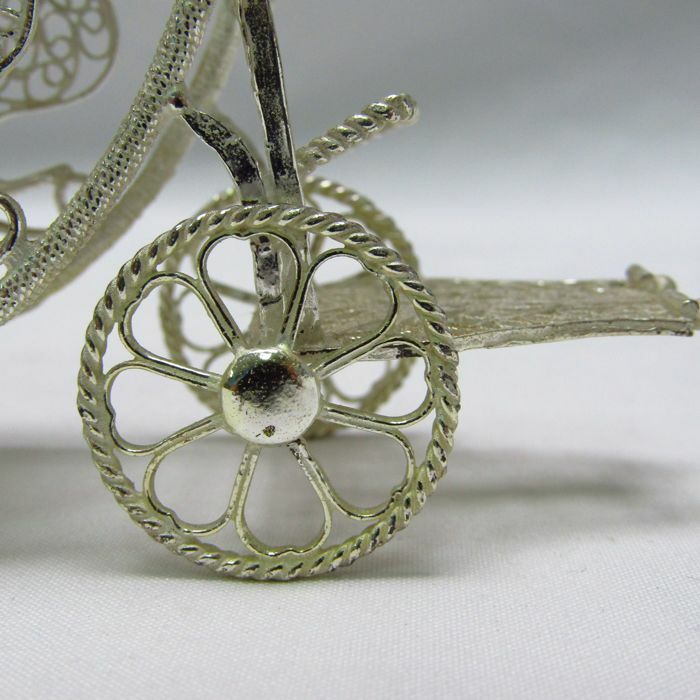 Registered shipping from Spain via DHL Express.Registered shipping from Spain via DHL Express. 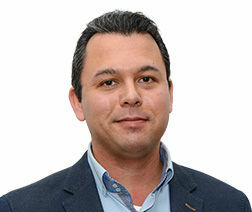 Fully comprehensive insurance. 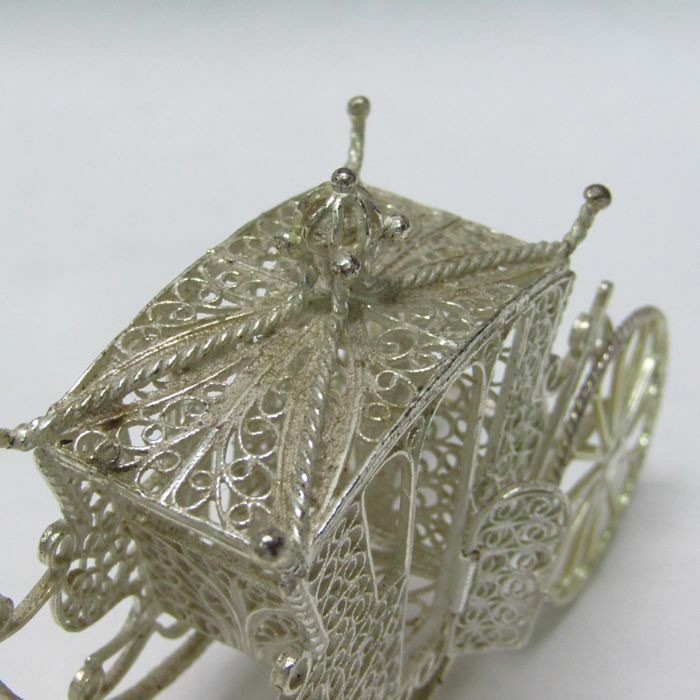 Shipping to non-EU countries, requires customs. 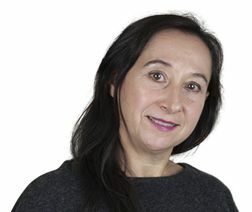 Cost of customs single administrative document (SAD). 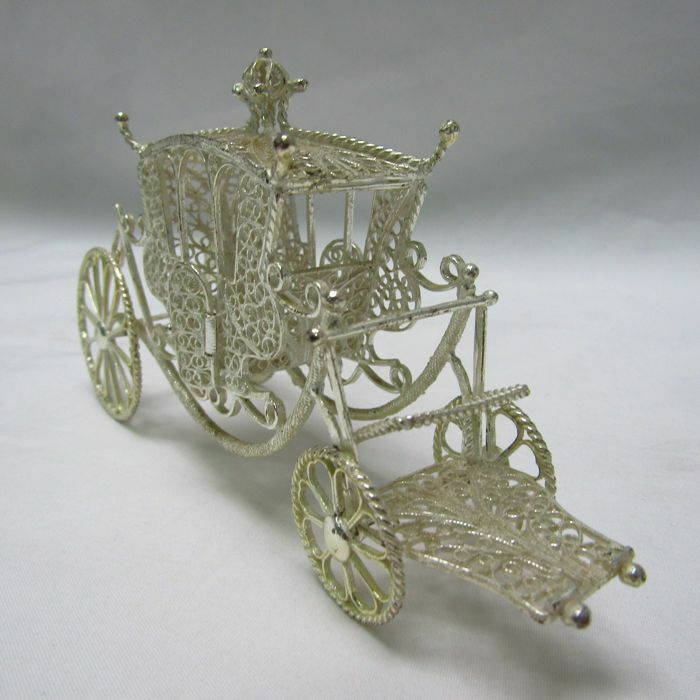 (€36.00). 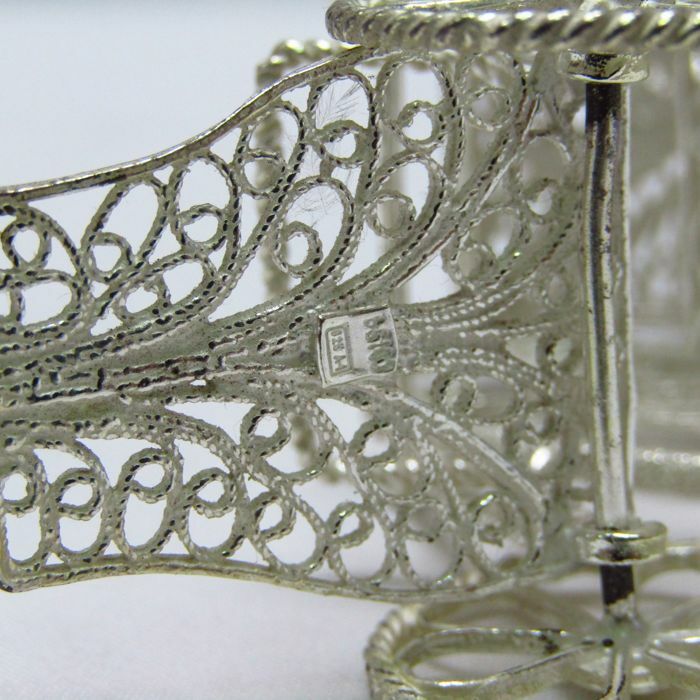 Customs fees and taxes will be born by the buyer.